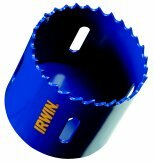 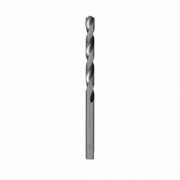 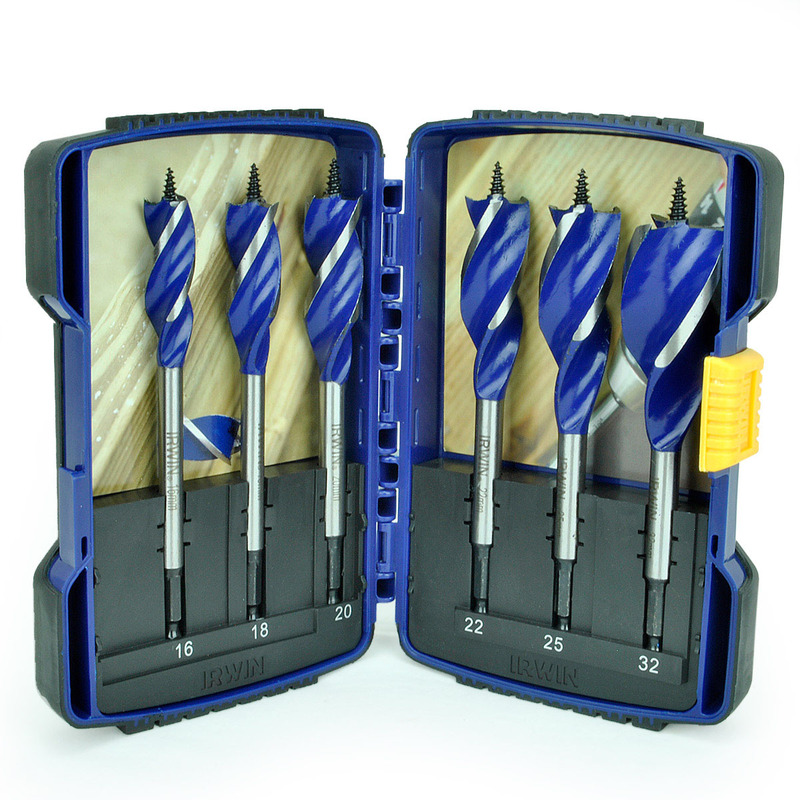 This quality Irwin HSS pro drill bit is a great addition to any tool box. 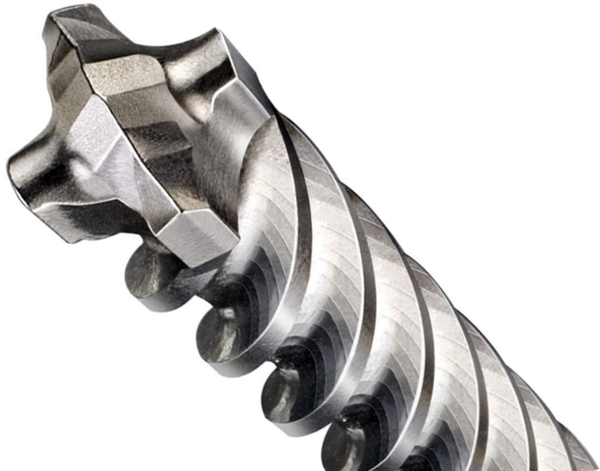 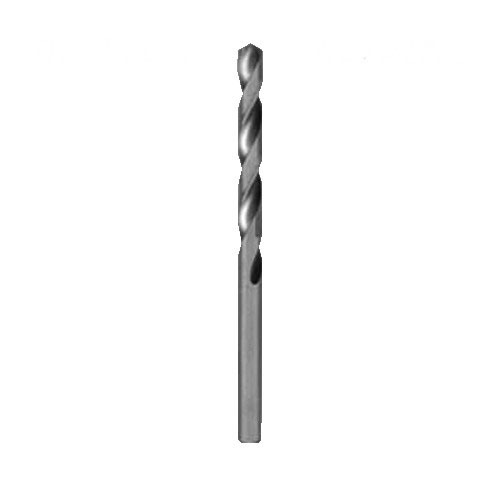 It has a cylindrical shank and a universal 118 degree point shape for drilling a wide selection of materials including steel. 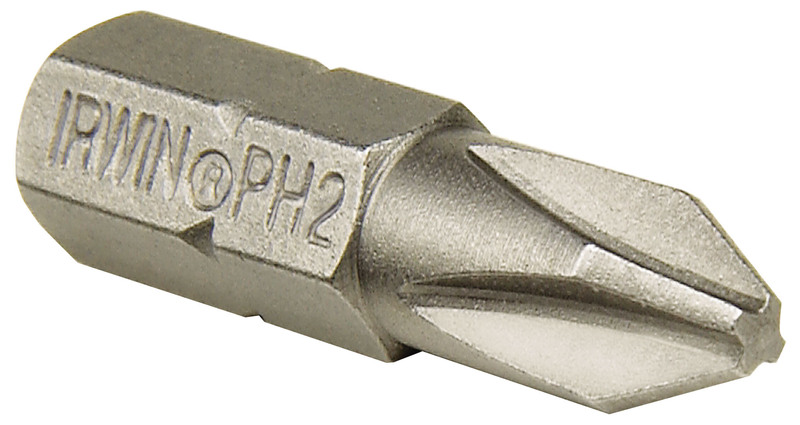 It also has a ground flute for maximum accuracy and fast chip removal. 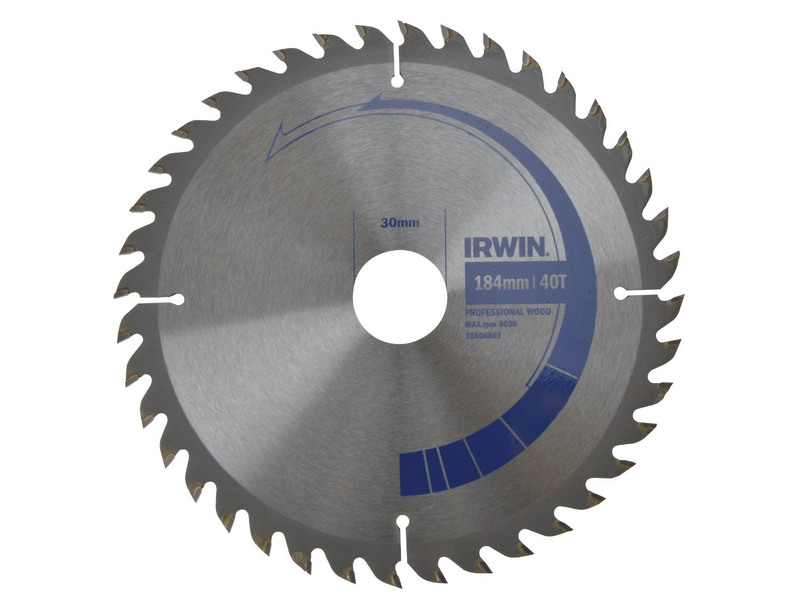 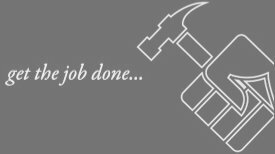 With precision ground cutting edges for fast drilling and perfect finishing this is an ideal tool for any tradesman or DIY lover. 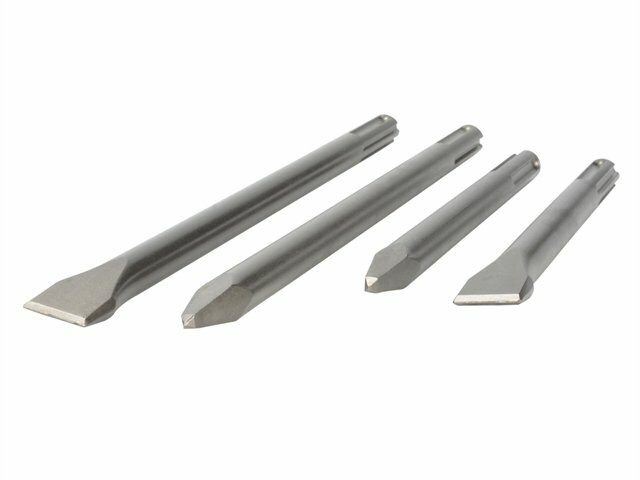 Manufactured to DIN 338 standards.